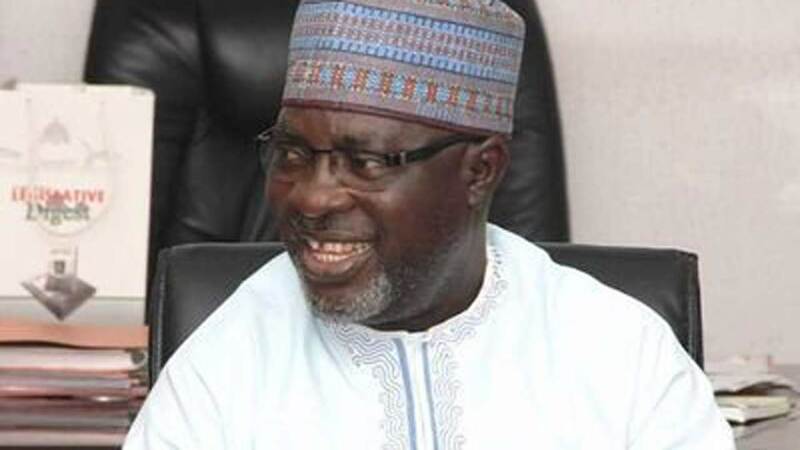 At a press conference presided over by the its National Publicity Secretary, Kola Ologbondiyan, the PDP also faulted the decision of INEC to conduct supplementary elections in Bauchi State, even when collation of votes for Tafawa Balewa Council had not been done, adding: “In Bauchi, Nigerians are all aware that INEC is yet to complete the collation of results to determine the margin of lead in the governorship election, yet it is proceeding to conduct a supplementary election. 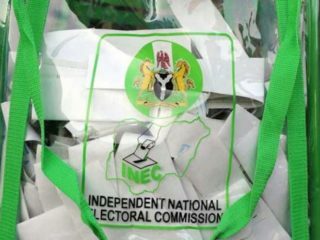 PDP cautioned INEC to note that it (the party) already had the figures of votes delivered at the polling units, noting: “We also have figure of voters with PVCs in the areas where INEC plans to conduct supplementary elections. 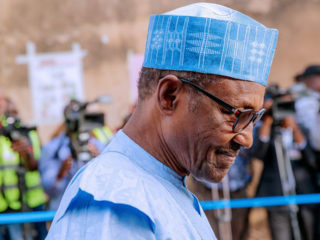 “Therefore any attempt by INEC and the APC to pad the results to favour the APC will be firmly resisted.” It further alleged that it has been informed “of how the APC and INEC are conniving to cause confusion and alter the figures of already collated results of the governorship election won by the PDP. 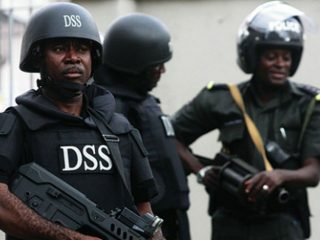 “The situation has become so pathetic that the Adamawa Resident Electoral Commissioner (REC) is yet to officially state the commission’s position on whether the supplementary election will hold or not.”On Sokoto poll, the PDP alerted Nigerians of the alleged invasion of the state by heavily armed thugs from neighboring Kano and Zamfara states to unleash violence, cause confusion and help to rig the supplementary governorship election, under official protection of compromised security agencies.